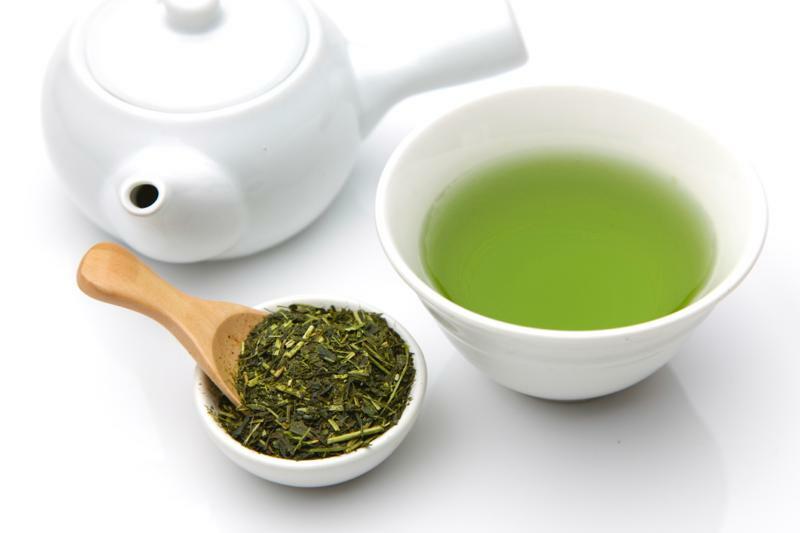 Green tea is the tea that Japanese drink most. You can buy it everywhere – in the convenience store or the vending machine. The Japanese tea is not sweet ! 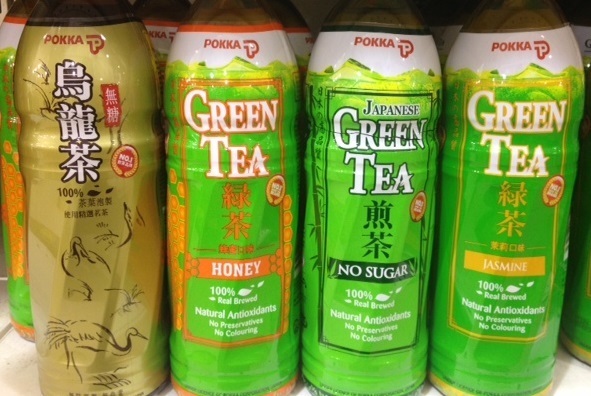 The green tea sold abroad contains sweeteners such as sugar or the honey by all means. A sweetener except the sugar is contained even if listed in the green tea of the plastic bottle sold in Southeast Asia with a “non-sugar” “sugar reply”. Various tea of the world has many things which sugar enters. It is considerably shocking that tea is sweet for a Japanese. 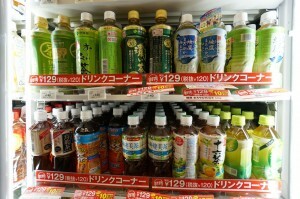 The Japanese green tea is popular from the foreign countries. However, what do you drink green tea for? Do you care about health? Is there not a meaning if I put sugar? Do you understand delicate taste? Do you not drink genuine Japanese green tea if you drink green tea with much effort? The Japanese feels “bitterness” of the green tea “bittersweetness” and drinks. It is a very delicate drink. Is the overseas person weak in bitterness? 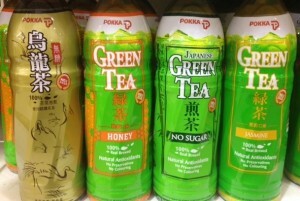 Do you not drink the genuine green tea which is not sweet if you come to Japan? If every each maker understands difference in taste, it is a Japanese tongue !! A membership system mail order site for foreign countries specialized in Japanese green tea and a Japanese green tea-related product. Administration of the bilingual staff is run. 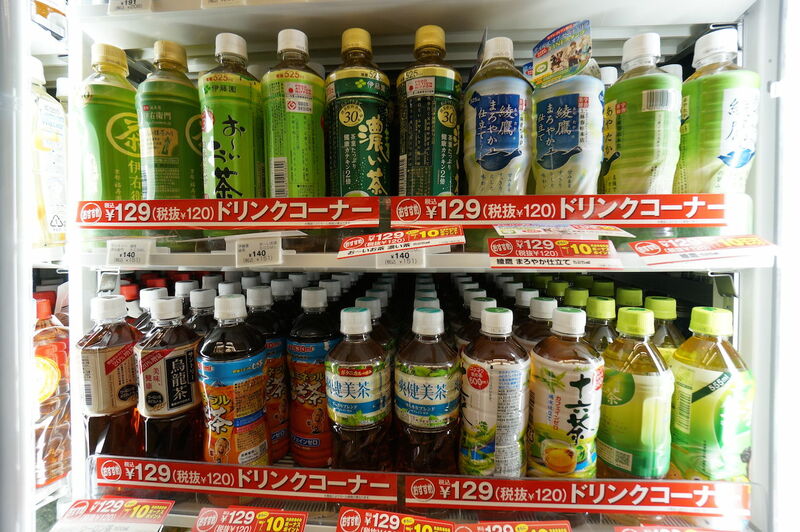 I sell various products to an overseas Japanese green tea fan. Even an individual is OK in the corporation. It supports contents production, the customer by multiple languages and lumps overseas shipment together. I offer the information of the product smoothly.